The upcoming 5G technology is a network that many people are waiting for. It is commonly believed that with this network, a gig file within a few seconds. Although this is true theoretically, in practical application, it can only be achieved in a lab where all conditions are strictly met. In December last year, AT&T, the second-largest operator in the United States, announced that it had pushed the “5G E” icon to users. 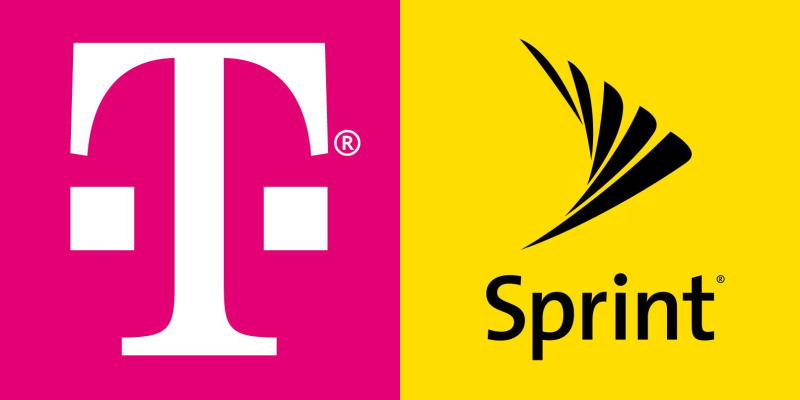 Recently, Sprint, the fourth-largest mobile operator in the United States, filed a lawsuit against the US’s second-largest mobile operator AT&T in the Southern District Court of New York, accusing the latter of using false 5G tags to mislead consumers. Sprint’s so-called fake 5G means that AT&T users will see the “5G E” icon in the upper right corner of the phone from this year. Of course, this is not because their mobile phone is really connected to the 5G network (after all, even the hardware of the smartphones does not support 5G), but its simply a marketing gimmick of AT&T, to “deceive users that its 4G LTE is 5G.” This move has been condemned by many netizens. 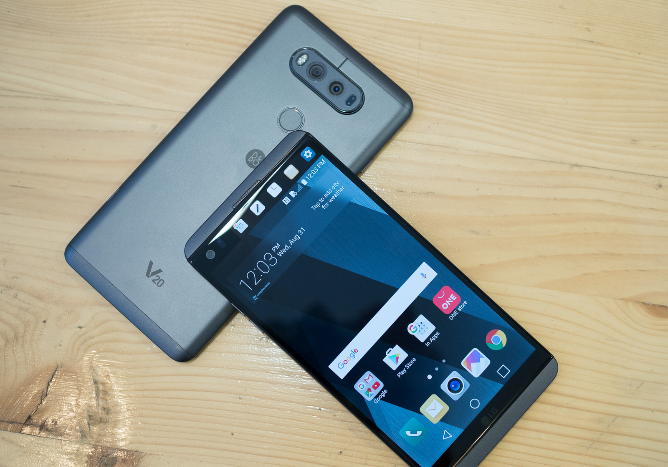 It is understood that when users use the latest smartphone to connect to AT&T’s 4G LTE network (such as support 4×4 MIMO and 256 QAM), the “5G E” icon will be displayed in the upper right corner, but in fact, the network speed does not accelerate. “5G E” means “5G Evolution”. AT&T is suggesting to users that although it is not a real 5G, it still provides a faster network than the traditional 4G. However, for many users who do not understand technology, they will mistakenly believe that AT&T has provided the 5G network. Read Also: [Update] Realme 3 Pro launching on April 22 in India? 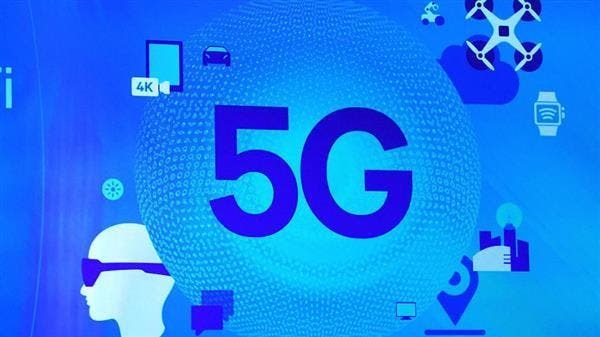 According to Sprint, a survey showed that 54% of consumers believe that the “5G E” network is the same or even better than a real 5G network. Another 43% of consumers believe that if they buy an AT&T smartphone today, they will have a 5G network. Previously, another US operator, T-Mobile also humiliated the official AT&T. The former official Twitter account released a short video showing the upper right corner of the phone with “9G”.